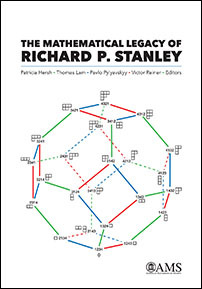 Richard Stanley's work in combinatorics revolutionized and reshaped the subject. His lectures, papers, and books inspired a generation of researchers. In this volume, these researchers explain how Stanley's vision and insights influenced and guided their own perspectives on the subject. As a valuable bonus, this book contains a collection of Stanley's short comments on each of his papers. This book may serve as an introduction to several different threads of ongoing research in combinatorics as well as giving historical perspective. Graduate students and researchers interested in combinatorics.